Spring brings baby birds, sprouting seeds, rain and mud, and puddles. You can feel it and smell it and hear it—and you can read it! 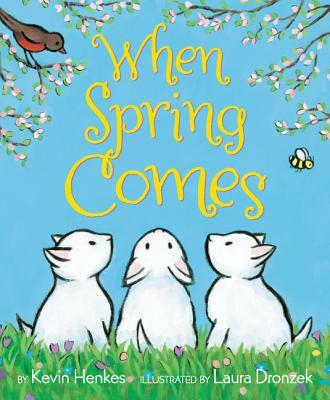 Watch the world transform when spring comes!